Architecture of Modern Mathematics. Essays in History and Philosophy. Edited by J. Ferreirós and J. J. Gray. Leading developments in the overlapping areas of philosophy and the history of modern mathematics; Coherent account aimed at researchers and graduates in philosophy, mathematics and history of science. 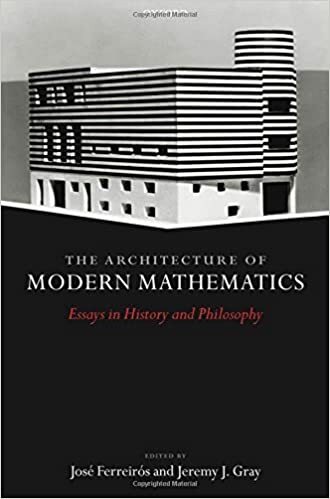 Aimed at both students and researchers in philosophy, mathematics and the history of science, this edited volume, authored by leading scholars, highlights foremost developments in both the philosophy and history of modern mathematics.